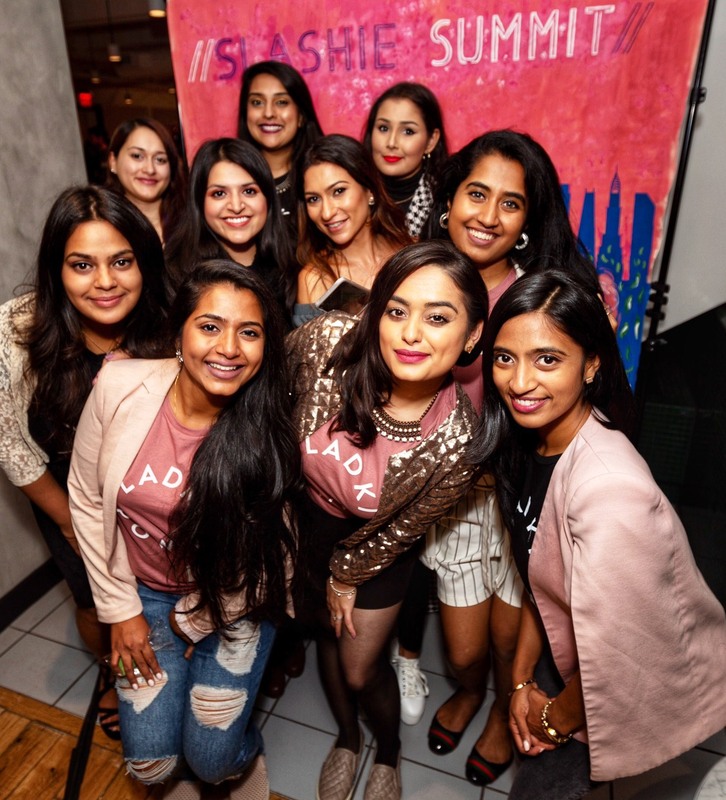 The following post is brought to you by Chai Mommas – a company focused on guiding and inspiring a new generation of South Asian women to lead a positive, healthy, culturally infused lifestyle. Their newest offering, The Diwali Love + Light Box, is available for a limited time – click here to purchase. I am a millennial (okay fine…elder millennial) born in New York City to immigrant Indian parents. The strifes I had growing up as a first-generation brown girl in America are often underrated. We are the model minority as Forbes put it those many years ago where it was imperative we behaved well and were often regarded as…quiet. I love the liberties America afforded me that allowed me to feel life. I wore ripped jeans against my parents’ will as a teen. I went to poetry slams that shaped my passion for writing. I had my heart broken and mended with love. Yet that Indian culture, the one that speaks to me with love and light always shines in my heart. The ways we respect our grandparents, our elders. The rituals like during Diwali, which had deep meaning. The importance of helping others. Today, on the International Day of the Girl Child, I want to honor both cultures that have reshaped me. I want to honor my sassy, little brown girl and all the daughters who have mothers that know what it’s like to want a better life for them. If you feel beautiful, you are. Both cultures that are part of me, American and Indian, weigh heavily on appearance. One idealizes slimness, the latter idealizes fair skin. I want my baby girl to know that no matter what shade or size, she is beautiful because she feels it because the things that make her beautiful are not what she looks like. Her beauty is what she shines into the world through kindness, love, intelligence, and truth. These qualities make her eyes bright. Make her smile radiate. Inner happiness is a beautiful thing. As South Asians, we are often pressed to be part of a mold (i.e. professions that got our parents out of their country like doctors, lawyers, engineers). The Indian immigrants of our parents’ generation had a work ethic that is beyond words. But what if we still modeled hard work yet allowed our girls to live in their truest expression…whatever that may be? What if we gave the advice that was less about how they should be and live and instead, more about allowing them to simply be and live? I want her to know it is more than okay that brown girls break molds (and glass ceilings while they are at it – by just being who they are…no one else’s version of what is right. I want her to know that when you love yourself first, it translates to the healthiest love you can offer others. And when you fall in love with someone else, then it won’t be as scary if it doesn’t work out. Loving yourself allows you to take chances of the heart. My husband and I can only strive to be an example of a healthy relationship for our kids. While we can set boundaries as our own parents did in the dating years, we don’t want her to sneak around the way we did in our youth. We trust her. We want open communication and hope to guide her to focus on what’s important…loving herself and her goals first. You are never too bold. Brown girls are sometimes told to not be loud and to not attract attention to themselves. The judgments of what others will say prevail in Indian culture. Yet, now we are seeing strong brown girls that show us it’s okay to be bold. Malala, girl’s rights activist, author, youngest Nobel Prize Laureate. Indra Nooyi, former Pepsi CEO, and mother. Ishita Malaviya, world-renowned surfer. These are deeply rooted South Asian women that don’t care what others say. I want her to know, for you, my brown girl, the sky’s the limit. 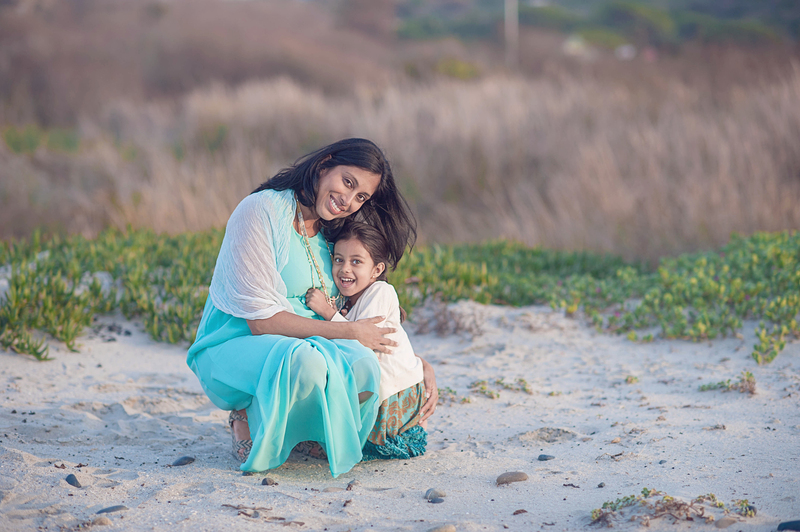 Edited by Shraddha Patel, Creative Director at Chai Mommas. Puja embodies a woman’s powerful potential as a mother, author, poet, dentist, certified children/adult yoga and meditation instructor, head writer for www.chaimommas.com.